Toronto Limo VIP prides itself in offering the best Oakville limo services for all Oakville residents. We often plan for outing and party with our friends and family, but lack of time often spoil the plot. But have you ever thought of partying while roaming the city of Toronto? Well, if you have not then you missed out one of the best opportunity to have a thrilling and exciting experience. 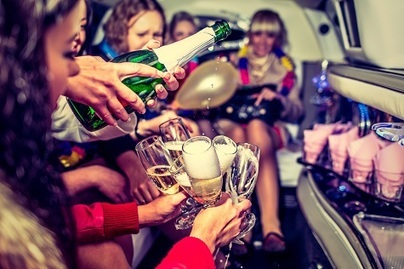 We can help you to get the best Oakville limo experience with our Oakville Limousine service and Bus Party Services. 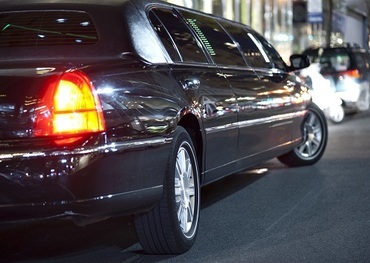 We are one of the best service providers for Limo Service in the city of Oakville & Toronto. We understand the requirements and the excitement of the people coming for party and we ensure that everyone gets the most memorable experience of their life. We cater to all occasions every time and there are times when people celebrate the special day. We take care of everything. It can be Birthday, Prom, Graduation Day, Wedding, Anniversary, Friendship Day and much more, we make the necessary arrangements for the party. Our chauffeurs are the best in Oakville and they are qualified, experienced and trained for the Limo and Bus Party Services. So, you can expect the safest of drive every time from us. You name it and we have it. Our services are customer driven and we ensure that everything required for the party is provided in the Limo or the Bus Party. Our VIP limo Services are one of the best with specially designed and decorated for the occasion. The stocked bar present can give you enough thrills as well. You can find a range of music collection with us and the surround systems make it one of the best musical party night you have ever attended. You must not worry about sharing the special moments with your friends as well. We have the internet for you ready every time. 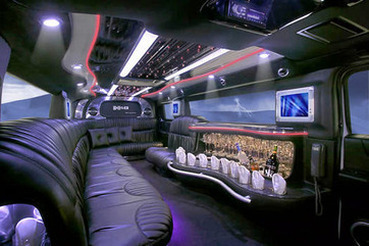 The best part of the limousine experience is that you can enjoy with all facilities and you do not have to go anywhere. No Club Booking, no special arrangements, and nothing. All you have to do is to book it with us and then turn on the day. We take care of all arrangements for the party. We arrange parties for both Bus and with Limo rental services as well. So, it does not matter you have a large group or small, our arrangement is going to mesmerize you every single time. We believe in transparent costing and thus we do not have any hidden charges associated. If you are looking for one of the best services with affordable cost, then we are here to arrange the most memorable day in ﻿Toronto ﻿& Oakville. We also offer different other services in GTA area. Our Airport Transport services have eased out many tourists. Our corporate and special occasions like Wedding services are equally fascinating when you can get the best of our limo services at the affordable cost. Feel and enjoy like king and queen with us. We encourage you to book the service well in advance to avoid last minute hassle. You can contact us for any detail and feedback. And much more all in Toronto and all GTA!